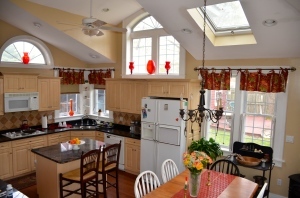 Backus Real Estate is pleased to offer a new listing in Hamden. 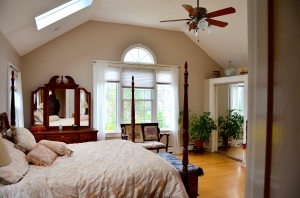 The house boasts large rooms and an updated kitchen, master bedroom, and master bath. 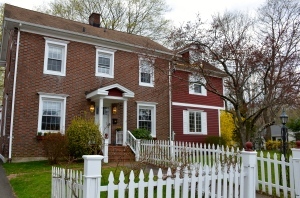 It’s perfect for modern living, yet retains many original 1920’s colonial details. Flat yard, 2-car garage, easy access to all highways and amenities. West Woods Elementary School district.